A favourite Australian bush joke concerns three adventurers sitting at a campfire, discussing the most unusual meals they had ever eaten. After the first two described various hard-to-catch fish and fowl, the third finally confessed that his most exotic meal would have been a platypus. The other two adventurers were appalled and promptly berated the third for his irresponsibility and insensitivity. Finally, though, they couldn’t help but ask: What did it taste like? 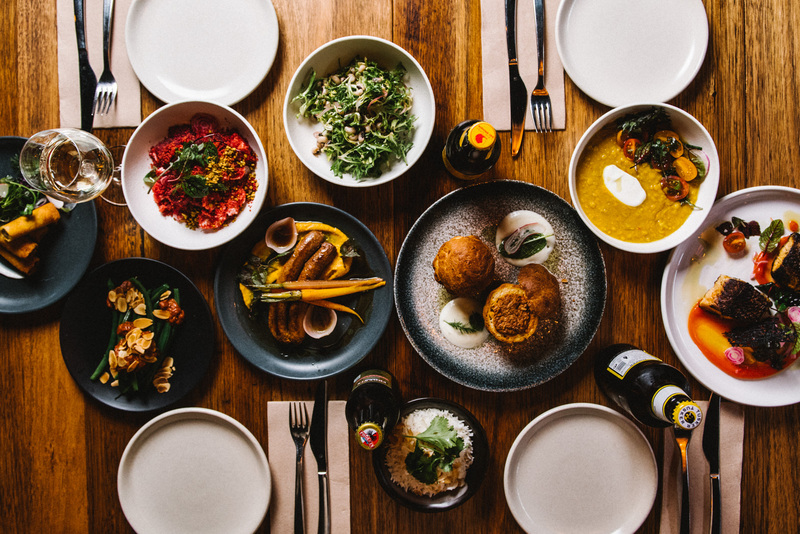 There’s nothing irresponsible or unsustainable, but everything exotic about the menu at Melbourne’s African-inspired bar polēpolē (the name meaning “relax, slow down” in Swahili). Across its two levels at 267 Little Collins St, guests can enjoy the sophisticated Glamp bar atmosphere upstairs and full-service dining downstairs – both with a difference. 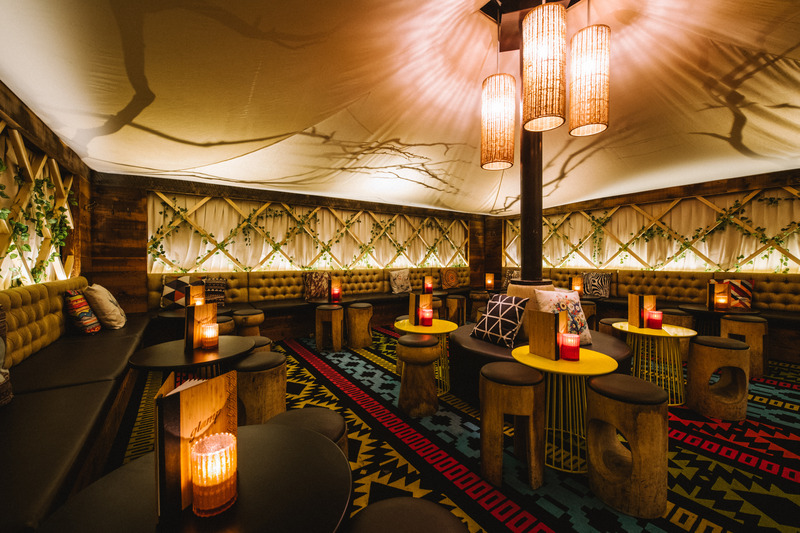 Owners Dean and Jeanelle Mariani, who have travelled extensively through East Africa, have infused polēpolē’s menu with African-inspired foods and flavours, including such African game meats as crocodile, buffalo and guineafowl. 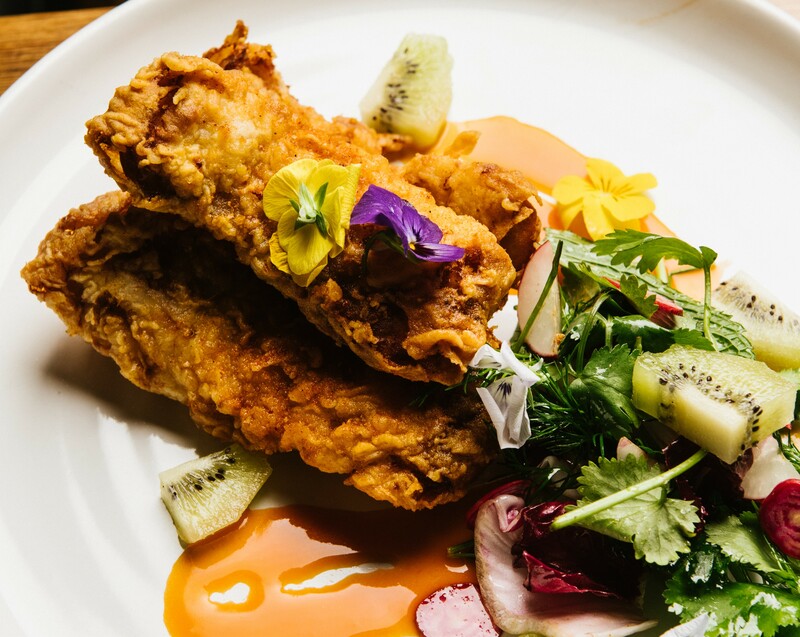 It is also the only restaurant in Australia serving ostrich, which is locally farmed. Head chef Felipe Bley smokes many of the menu’s meats in-house, including the popular smoked goat curry. Special dishes such as wild boar and camel are also served up on rotation at polēpolē – but the less adventurous are not left out, with an array of more conventional and vegetarian dishes always available. The African passion extends to Melbourne’s largest range of African beers, the profits from which are donated to Women for Women in Africa.